If you have an online retail or service business you should consider accepting credit cards. In order to process credit card payments you need a merchant account. 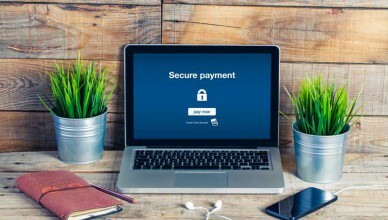 This article compares internet merchant account vs. offline merchant account providers.